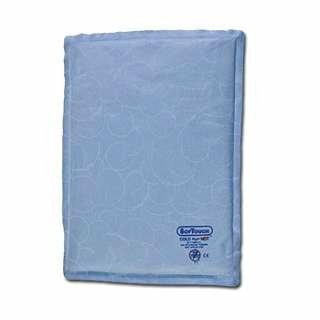 SofTouch Hot & Cold Pack - Large 10" x 13"
Large (10" x 13") - great for use on: Strained backs, Shoulders, and Thigh muscles. Biodegradable. Eliminates shock to skin. Becomes softer with each use. If you have any questions about this product by PI Inc., contact us by completing and submitting the form below. If you are looking for a specif part number, please include it with your message.